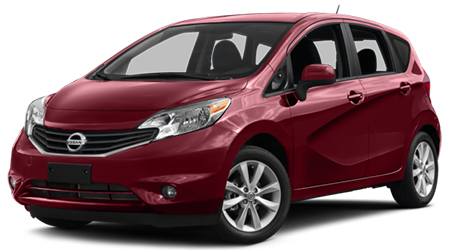 It might seem like crossovers have utterly taken over the automotive world, but believe it or not, there is still a strong market for the good old compact car. In terms of practicality, these mainstays are tough to beat. They tend to be reliable, fuel efficient, and value-priced daily drivers – and if you find a really exceptional one, they are much, much more than that. 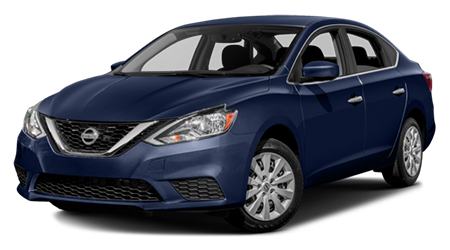 Consider the Nissan Sentra, for example. 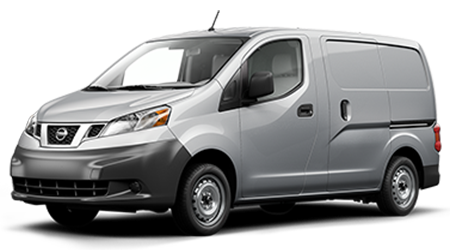 This is a compact car that is packed with value, and we’re not just talking about an affordable price tag. 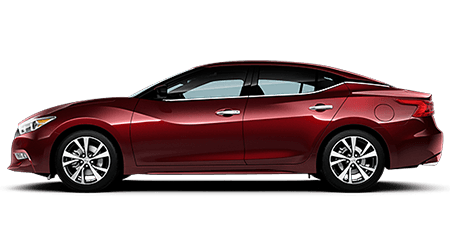 Value in the Sentra comes in a variety of forms, from its equipment offerings to its comfortable interior, from its spacious seating to its safety features – and the 2019 Sentra has even more to offer than ever before. 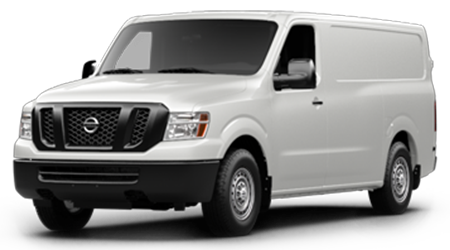 …and that gives you lots of ways to get exactly what you’re looking for in your compact car. 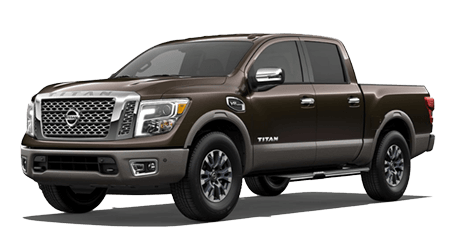 Standard features in the base trim include a rearview camera, Bluetooth®*, a touchscreen display, Siri Eyes Free, and more, while many upgrades and additions become available as you make your way up the trim ladder. No matter which trim you select, though, all Nissan Sentra models are loaded with value. 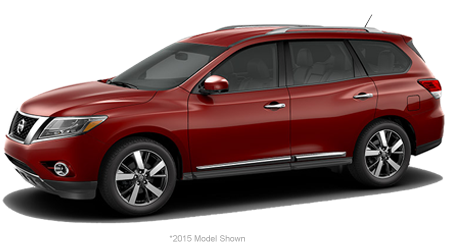 When you’re ready to find the one that’s just right for your driving needs, it’s time to visit Lee Nissan. 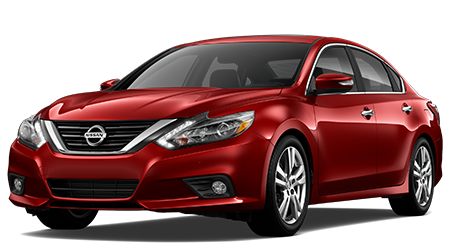 Here at our dealership near Fort Walton Beach, FL, you’ll find a huge inventory of new Nissans of all kinds, including many Sentra models. 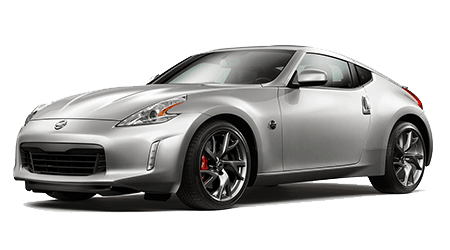 You can browse our selection and get a better idea of what each trim has to offer, and our friendly Nissan experts will be standing by to answer any questions you have and to put you behind the wheel of your favorite models for a test drive. Sold on the Sentra? 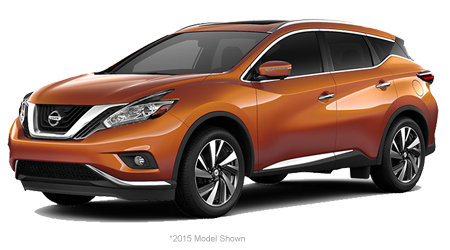 If you’re not yet, it’s a good bet you will be after you’ve taken one for a spin and seen how much you’ll save when you buy or lease from Lee Nissan! 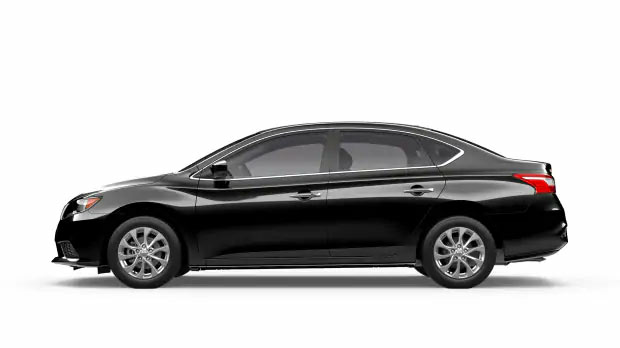 The 2019 Sentra has a comfortable cabin that can accommodate up to five people on supportive, roomy seats. 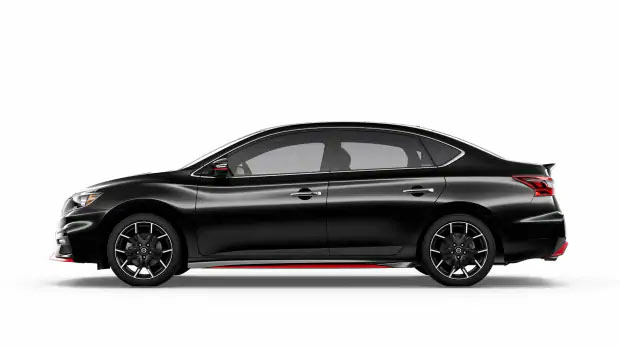 There are so many ways to equip your Sentra to your exact desires that you’ll never have to settle for anything less than your ultimate car. From available luxury-grade amenities like leather seating and a Bose premium audio system to enhanced smart safety equipment, navigation, and popular connectivity options like Apple CarPlay and Android Auto, the Nissan Sentra’s options are especially remarkable considering this car’s affordable price. 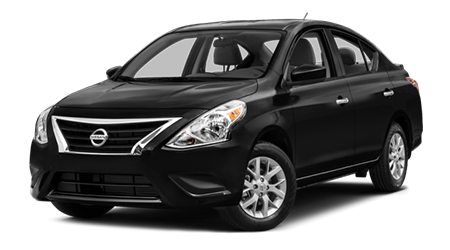 The Sentra performs well on the road with a smooth ride and nimble handling to make every drive pleasant and relaxed. 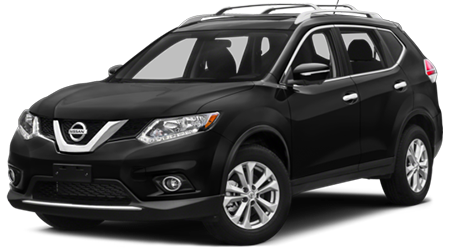 Why Buy or Lease from Lee Nissan? 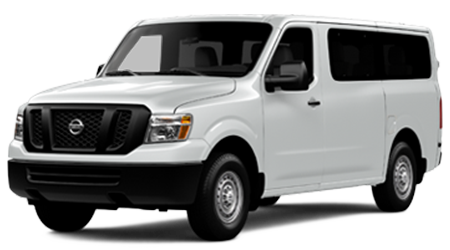 There are plenty of great reasons to visit our dealership near Panama City Beach and Pensacola – but what brings most car shoppers our way is the lure of our huge selection and low prices. Add to that our knowledgeable sales associates who are committed to 100% customer satisfaction, and you have the recipe for a truly rewarding and enjoyable car shopping experience. 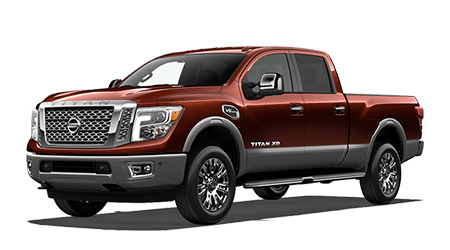 Go ahead and explore our fantastic inventory online now, and then head to our conveniently located Fort Walton Beach dealership when you’re ready to test drive your favorites. We can’t wait to show you all the ways you can save! 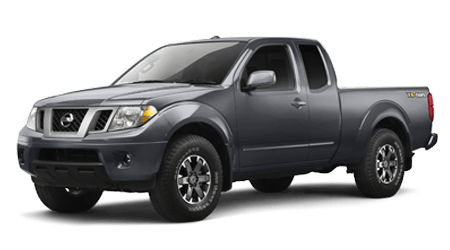 *Bluetooth® word mark and logos are registered trademarks owned by Bluetooth SIG, Inc. and any use of such marks by Nissan is under license. A compatible Bluetooth®-enabled phone must first be paired. Phone performance depends on software, coverage and carrier.